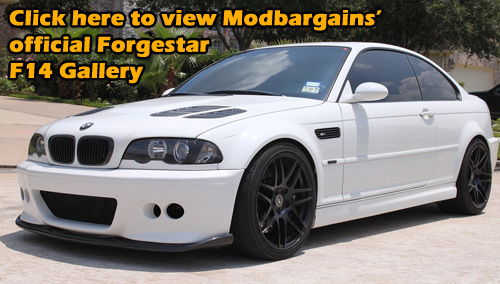 ModBargains.com currently has some Forgestar F14s IN STOCK. 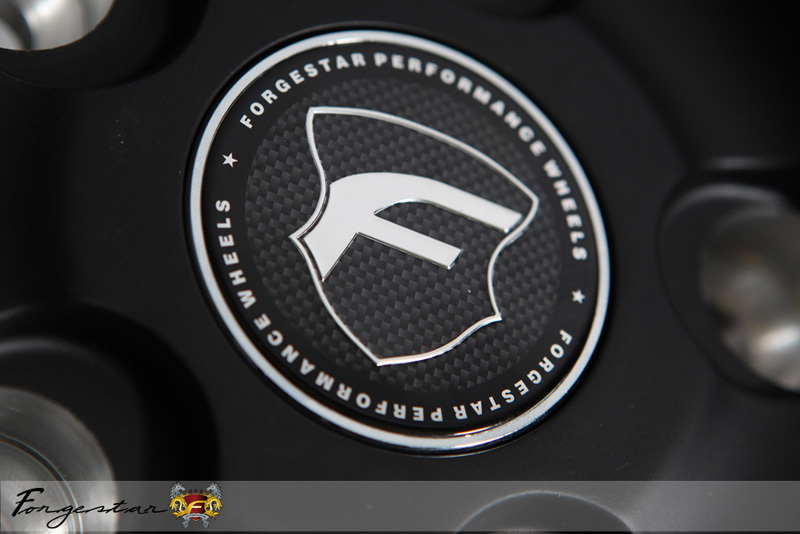 You can get a set of these fresh F14 in Brushed Titanium today, and not have to wait 6-8 weeks to get them on your ride. 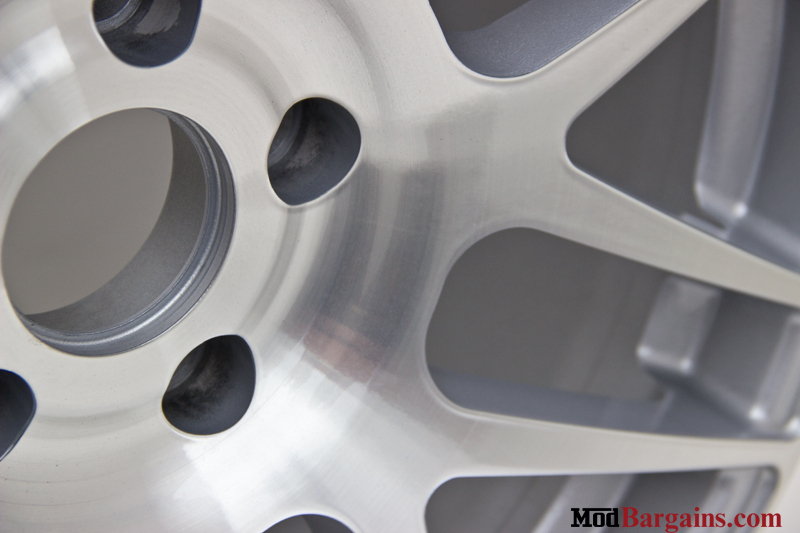 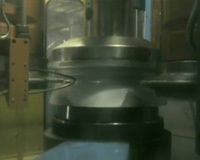 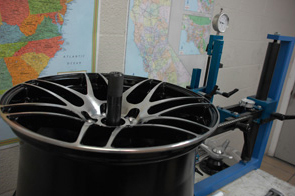 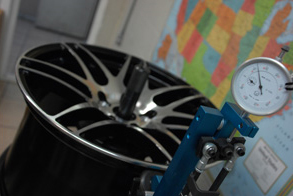 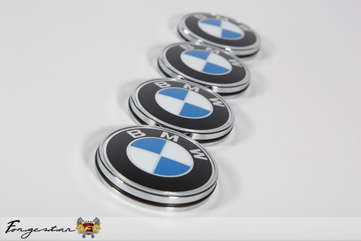 Give us a call and we can make sure these specific wheels fit your BMW. 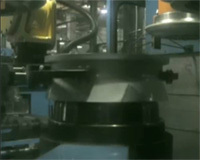 714-582-3330. 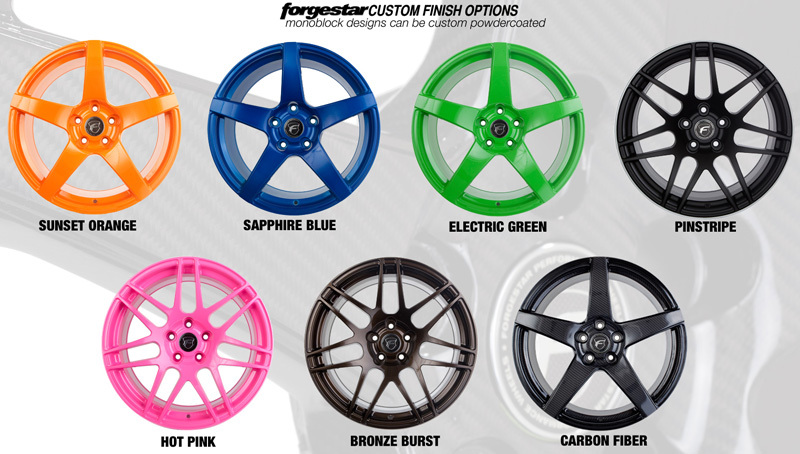 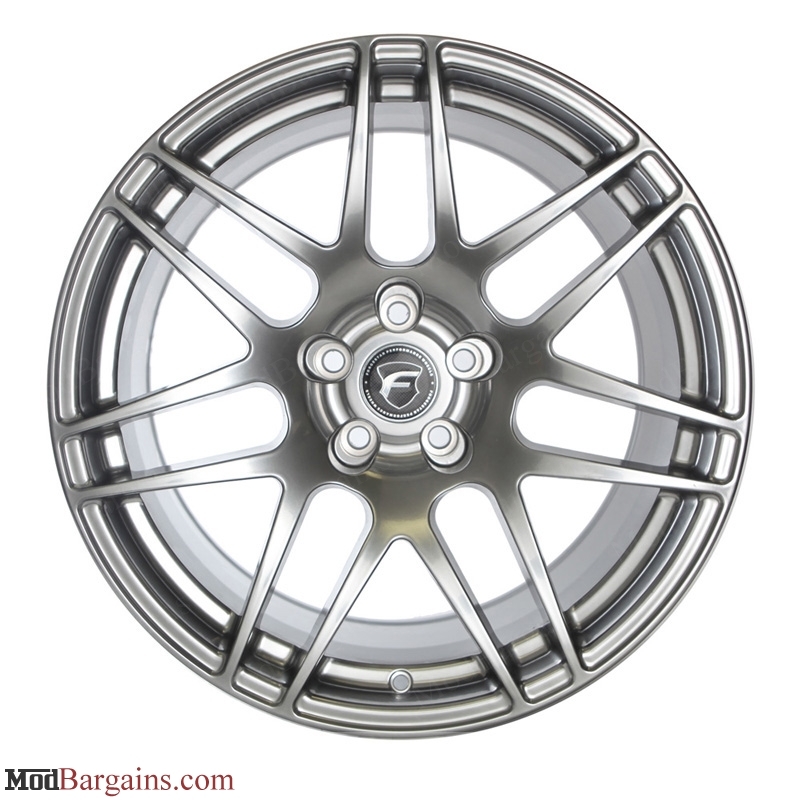 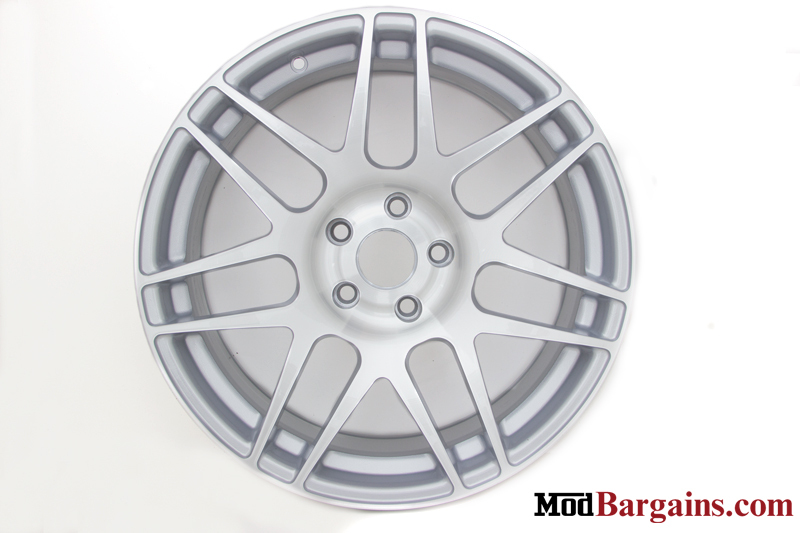 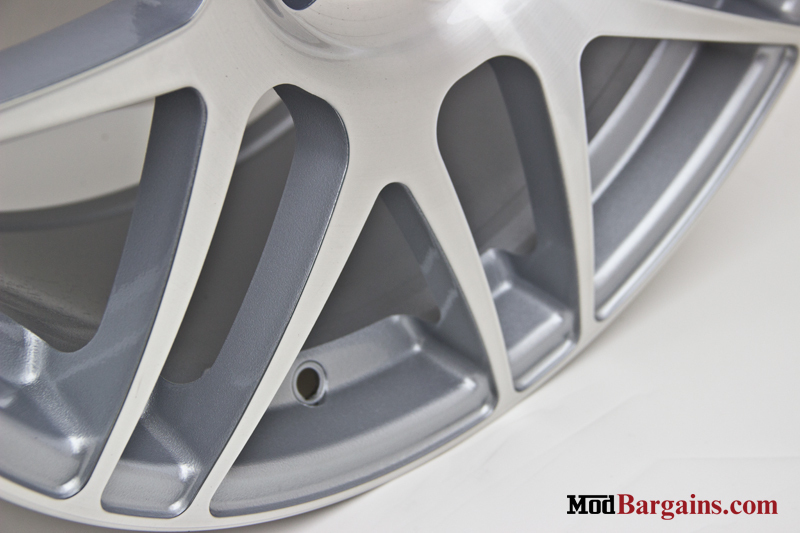 This pre-made set of Forgestar F14 wheels is available in Brushed Titanium with specs: 18x8.5 ET35 & 18x8.5 ET35.